Bluetooth, the wireless technology that enables you to create a wireless connection between two devices, is more useful than you might think. 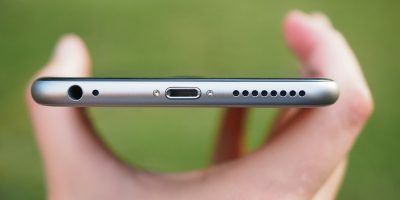 In most cases people use Bluetooth technology for connecting their smartphone or computer with an audio device for wireless audio transmission. However, this technology has many other uses that may entice you. Here we will list six different uses of Bluetooth other than wireless audio transmission. A few months back, I was surprised to find out I could tether my smartphone to my PC using Bluetooth (and cable too, actually). I am sure many of you will be surprised as well. Tethering is a process of sharing the mobile data or Wi-Fi connection of your smartphone with your desktop PC or laptop. Most commonly, this is done using Wi-Fi (for laptops) or a cable connection (for desktops), but there is also an option for Bluetooth connection in the same menu. You can use this option to tether your smartphone to a Bluetooth enabled PC – preferably a desktop PC with a Bluetooth radio device connected. You can easily find one on Amazon. You already know that you can transfer files between two smartphones using Bluetooth; the good old cellphone (aka dumbphone) users surely know. However, you can also connect your smartphone with your Bluetooth-enabled PC to exchange files. Two Bluetooth enabled PCs can also connect with each other for transferring files. It might not be as fast as a cable connection but can be a good replacement when you don’t have a cable with you. 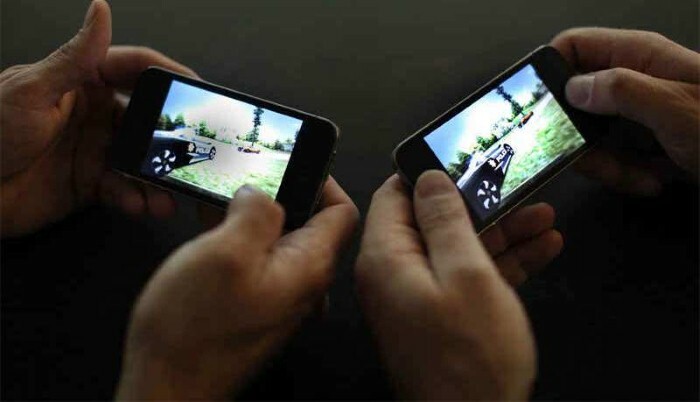 App stores are full of multiplayer games to be played over an Internet connection, but did you know there are many multiplayer games that can be played over Bluetooth? It is quite fun to go one-on-one against your best pal while in person. You can find Bluetooth-based games on both Google Play Store and Apple App Store – some of the titles are listed below. As Bluetooth’s main purpose is to create a wireless connection between two devices, there are many devices that can be connected using Bluetooth. Some of the devices are listed below. Mouse: There are many Bluetooth mice that will easily connect with your PC, tablet and even smartphone using Bluetooth. 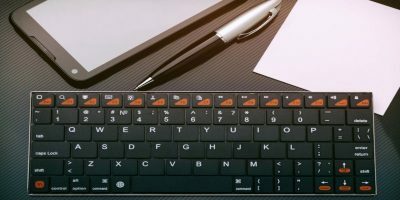 Keyboard: Bluetooth keyboards are also available for wireless Bluetooth connection with your PC, tablet and smartphone. 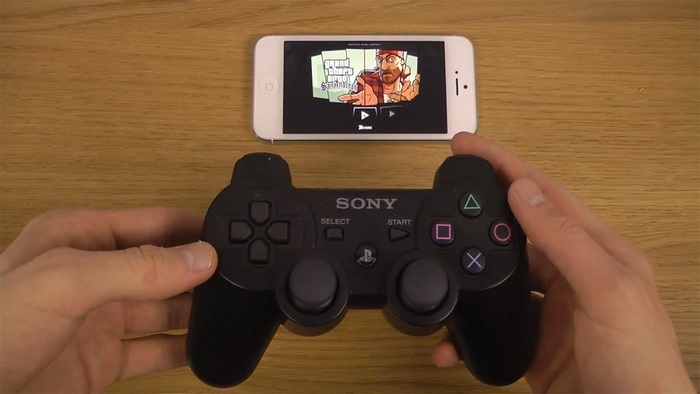 They are a good solution for using a full physical keyboard with your smartphone. Printers: Many Wi-Fi-enabled printers also come with Bluetooth connection to wirelessly print documents when you are near the printer. Many smart home security gadgets come with Bluetooth support to control them wirelessly. 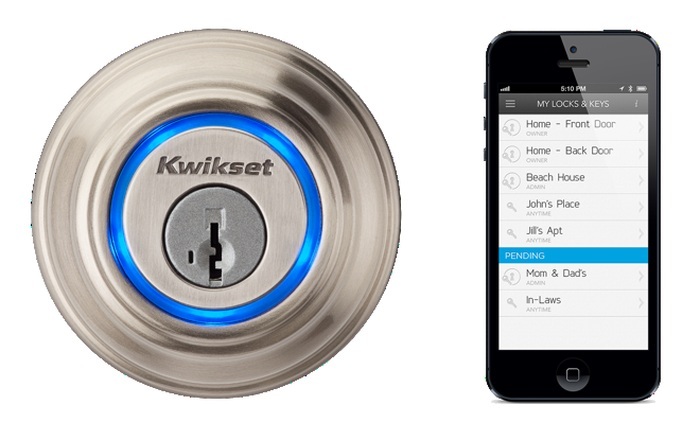 For example, you can use your smartphone as a key to lock or unlock your doors (no need for a key). Some alarm systems also come with Bluetooth integration. 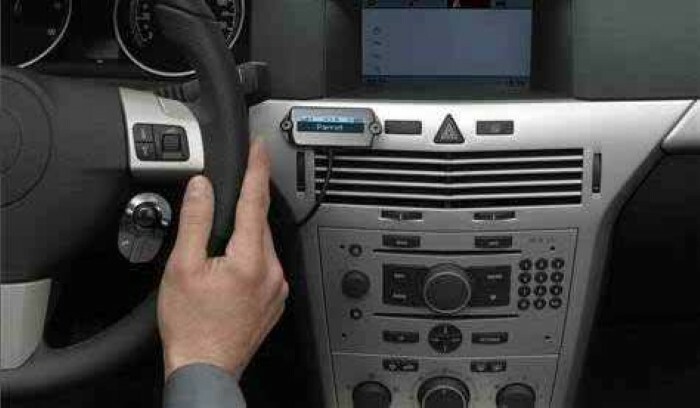 Bluetooth and cars go really well together, but apart from making hands-free calls, you can do many other things with the right device and setup. Some of the things you can do include listen to smartphone music from car speakers, narrate and listen to text messages aloud, and tether a smartphone with a car’s navigation system to get live updates using mobile data. Bluetooth might seem like an old technology, but it still has many uses that will help it stay in the market and in the quick access menu of our smartphones. Although the above-mentioned functions of bluetooth should be easy to set up, if anyone is having problems configuring it, feel free to let me know for step-by-step instructions. 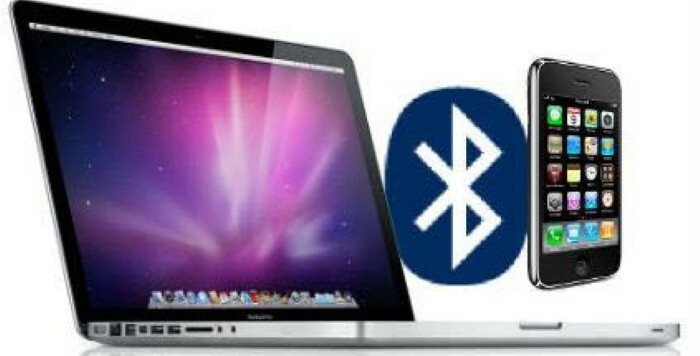 Above I have only listed six of the most common uses of Bluetooth. I am sure there are many other uses as well. If you know any other uses of Bluetooth, scroll down and let us all know in the comments. I have a Bluetooth OBDII reader that plugs into my vehicle and I can read error codes and get all kinds of other information about my vehicle. I can also reset the idiot light after I have any problem fixed. It ties directly to a free app on my Android phone. Sure paid for itself as the shops around here charge $50 to $80 just to read the codes. Is there any advantage to blue tooth transfer over cable? No , not at all…This protocol is build for wireless solutions only.! Of course you can push a WIFI signal through a cable network but you must first demodulate it from the high frequency…It is pointless as you can see..!! In addition I would like to say that bluetooth communications are not so secure as you can think , they can be compromised very easily… so be careful when you are using this kind of connection transferring sensitive data. 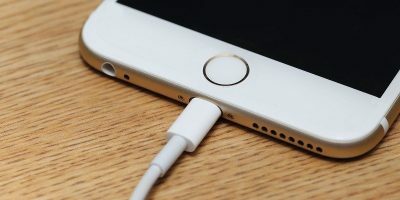 Should You Always Use the Official Charger for Your Phone?